This series is a fantastical telling of the life of Catherine the Great of Russia. 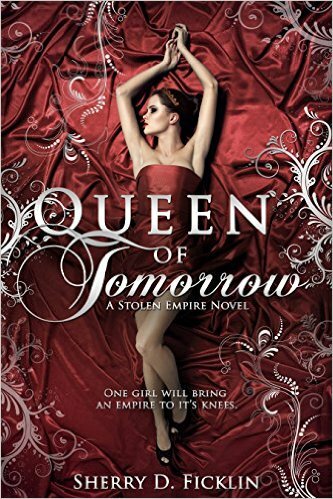 Queen of Tomorrow by Sherry Ficklin is book two in the Stolen Empire series. SUMMARY (from back): Sophie—now Catherine, Grand Duchess of Russia—had a tough first year at Imperial Court. Married at sixteen to Grand Duke Peter, heir to the throne, and settled in their own palace, things start to look up. 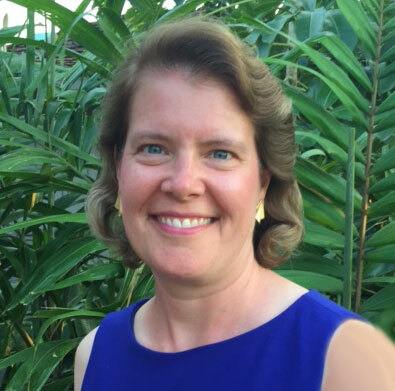 As a new day dawns, Catherine thinks only of securing her future, and the future of their country, during one of the greatest political upheavals of her time. Fighting desperately against forces that try to depose the Empress Elizabeth and put the young Prince Ivan on her throne, Catherine soon finds herself in the middle of a war brewing between her beloved Prussia and her new empire. While navigating the fragile political landscape, she quickly realizes that she has only begun to discover the tangled web of deceit and infidelity woven over the lavish court of Oranienbaum Palace. WHAT I THOUGHT: Conspiracy, deceit and intrigue… Life in the Russian court was anything but dull. While I understand Ficklin took literary license with many of the specifics, I think the overall story arc was probably close to reality. Certainly one place I would not want to be. I will definitely be reading the next installment in this gripping saga. And again, the author added lots of interactive videos throughout the book which gave historical perspective on the time and served to ground the author’s speculations of what really happened upon which she built this tale.